Big visions start with a small step. but we can all do small things with great love. 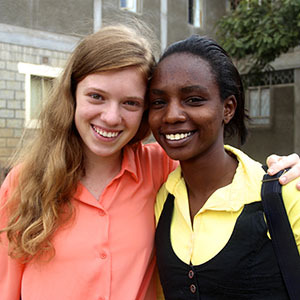 Meet one girl who’s changing the lives of many. About five years ago, Mary Grace Henry of Harrison, New York, asked for a sewing machine for her birthday. 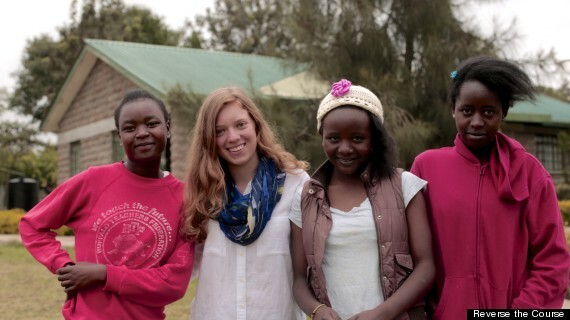 She wanted to design and sell headbands to pay for just one African girl’s schooling. 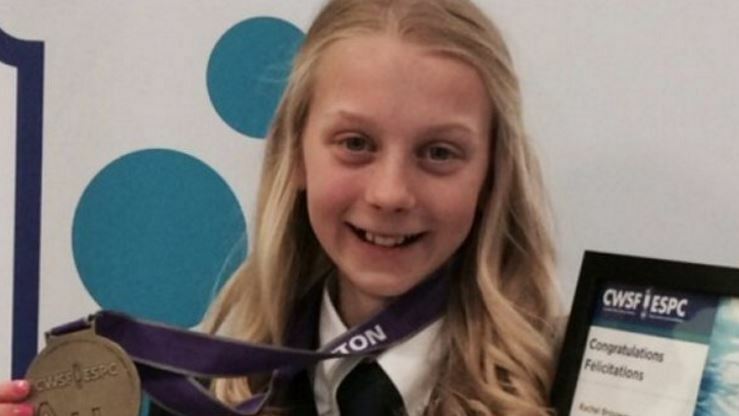 Now, 11,000 creations later, the 17-year-old has sold enough to give 45 girls living in extreme poverty the gift of an education. Today, Mary Grace is the Founder of Reverse the Course, a social business that funds the education of girls in Kenya, Uganda, Paraguay and Haiti. Watch the video and learn more about Mary Grace’s mission. 4GGL thanks Global Motherhood for this inspiring story. Global Motherhood is a unique partnership between Huffington Post and Johnson & Johnson that highlights issues affecting women and children. World of Children® Award improves the lives of vulnerable children by funding and elevating the most effective changemakers for children worldwide. Who’s Day Is Earth Day?